The new Toyota Fortuner is more attractive, sleeker and powerful than the model it precedes. Built on Toyota’s highly modular New Generation Architecture (TNGA) platform, the SUV has skimmed extra weight, aiding improved ride quality and handling. Sporting an edgy design, the second generation Fortuner looks sleeker, yet it retains the buff look from the predecessor. Inside the cabin, it looks plusher and gets new equipment such as the touchscreen infotainment system, new instrument cluster etc. One of the major changes made to the new Fortuner is the introduction of new powertrains producing more power than the engines they replace. With rivals getting an overhaul it was time Fortuner received updates to retain zenith in the segment. Underpinning Toyota’s highly modular TNGA platform the all-new Toyota Fortuner is stiffer and lighter than its predecessor, which means it can take on tough terrains with much ease. Visual changes made to the new Fortuner have transformed it into a better looking SUV as it sports new features such as dual-projector headlamps, twin-slat chrome grille, LED DRLs, 12-spoke alloy wheels etc. 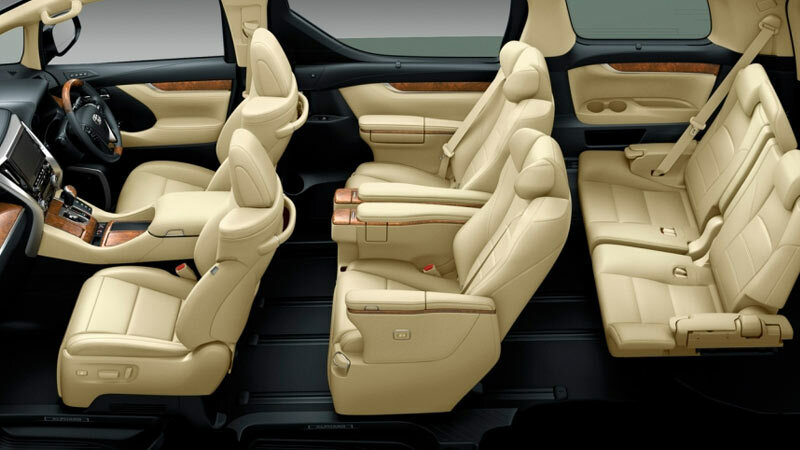 Inside, it is more comfortable with more space for the occupants and additional kit adds to its credibility. 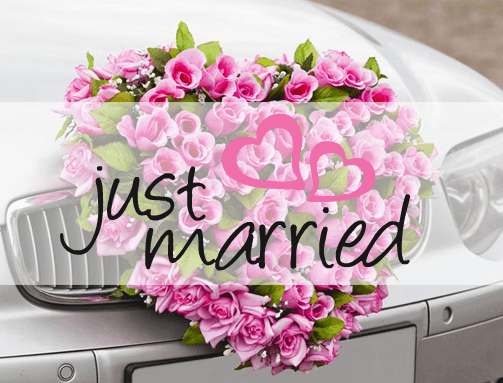 Jaipur Car Rental has experienced and courteous drivers, along with new & clean Toyota Fortuner fleets are the key aspects of Jaipur Car Rental Services. 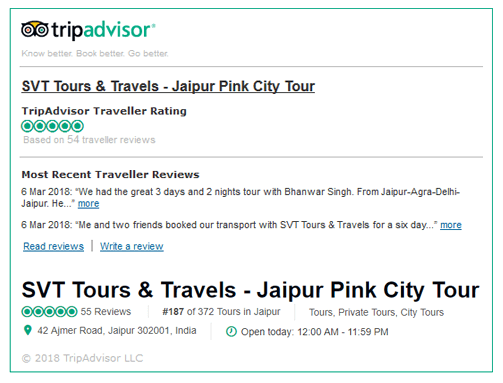 Luxury Car Rental in Jaipur always work with only one prime objective to give complete satisfaction to the clients and thereby, to give a big smile on their faces when they end with the trip. 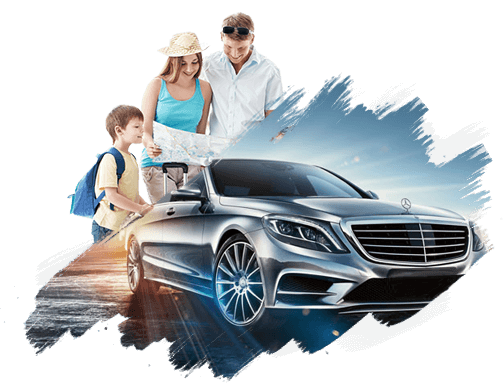 Luxury Cars Hire in Jaipur has a large number of fleets, starting from the standard vehicles to luxurious ones with different range. 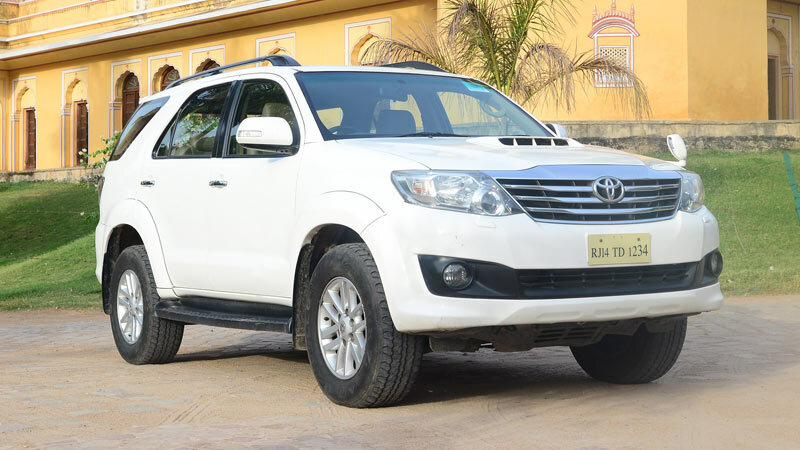 Jaipur Car Rental Services offers Toyota Fortuner Car with Driver on hire at very affordable price in Jaipur.